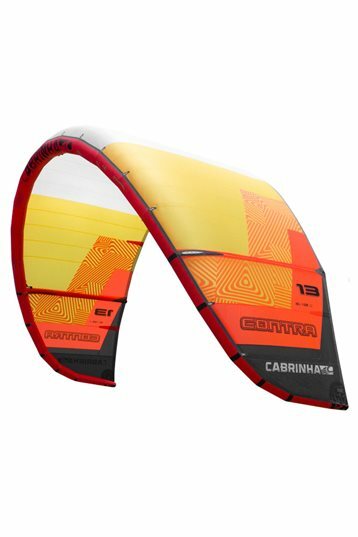 The Contra is perfect for any rider that wants to extend their game into the lightwind arena with a responsive, lightwind kite. Light wind used to be considered the archenemy of kiteboarding. 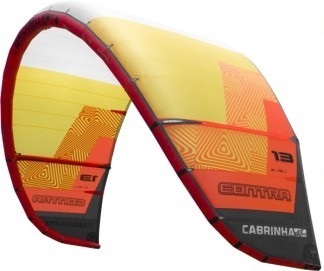 That was until Cabrinha introduced the Contra light wind kite with its unmatched efficiency and performance combination. 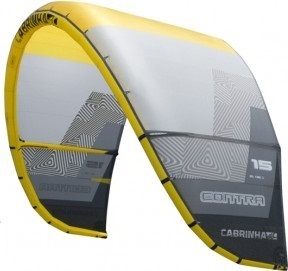 Every riding style and discipline now has a kite to bridge your riding into the light wind arena. The Contra’s lightweight 3-strut hybrid design performs incredible things in what used to be known as the unrideable realm. A true light wind performer in any and all riding categories.